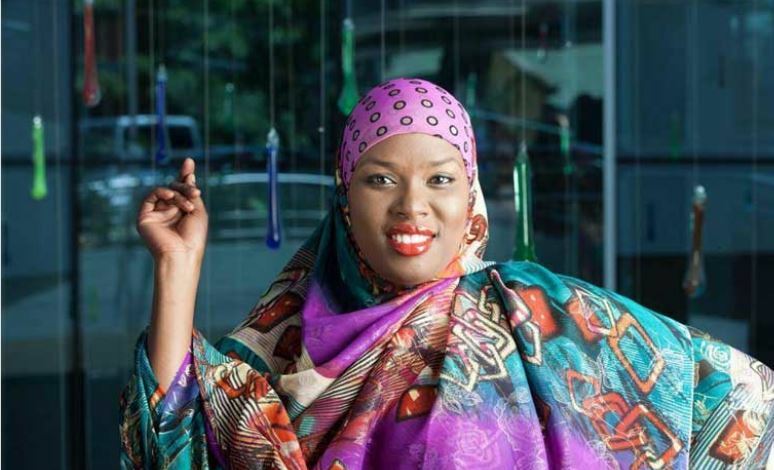 ‘Churchill Show’ comedienne Zulekha Akinyi has spoken up for the first time since undergoing endometriosis surgery. The female comic recently appealed to well-wishers on social media to help her raise money for her treatment, and fortunately she was helped. “I was diagnosed with endometriosis in 2017, sometime around November,” she recalled. During this time, Zulekha was a radio presenter at Qwetu radio and would miss work days when her periods became unbearable. “I would miss work for days due to excessive bleeding and painful cramps. I used to use a maximum of 12 packets of pads for seven days,” she revealed. In February, Zulekha started experiencing increased dizziness which made her fall. She returned to her doctor for a check-up. “We did another scan, which proved my endometriosis was getting bigger and bigger. And it was at that point my doctor told me to plan for surgery fast,” she said. Zulekha thanked her fellow actors Nyabuto and Makokha who mobilised people to contribute towards her treatment. “April 4 all did not go well. Was about to lose my life because of excessive bleeding but GOD did what He does best ‘miracles’ am here today,” she wrote.